The SBS’s Monday and Tuesday drama series A Thousand Day’s Promise has released its 3rd OST (Original Sound Track) on November 15th, 2011. 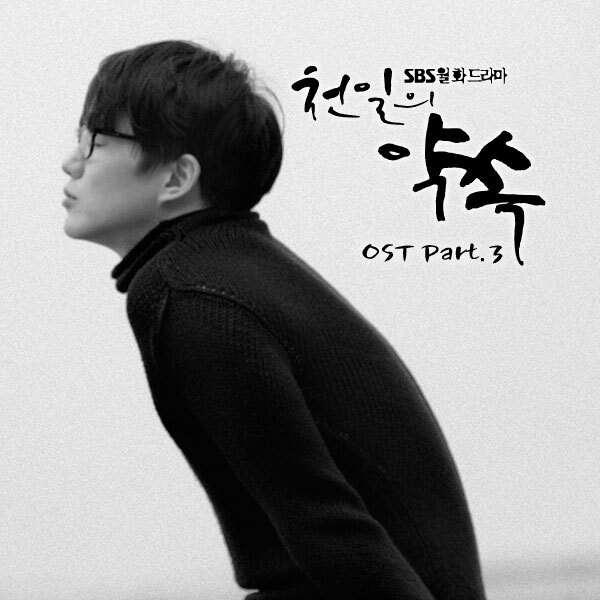 The song title of A Thousand Days’ Promise OST part 3 is “One Time Love” or simply “One Love” (천일의 약속), and is sang by Korean ballad singer Sung Si Kyung (성시경). Listen to One Time Love (한번의 사랑) at YouTube.